How to identify wildlife in Florida | Florida Hikes! Florida boasts a great diversity of wildlife, with some top of the food chain creatures that’ll have your heart racing during an encounter, to some of the most spectacular bird species in the world. 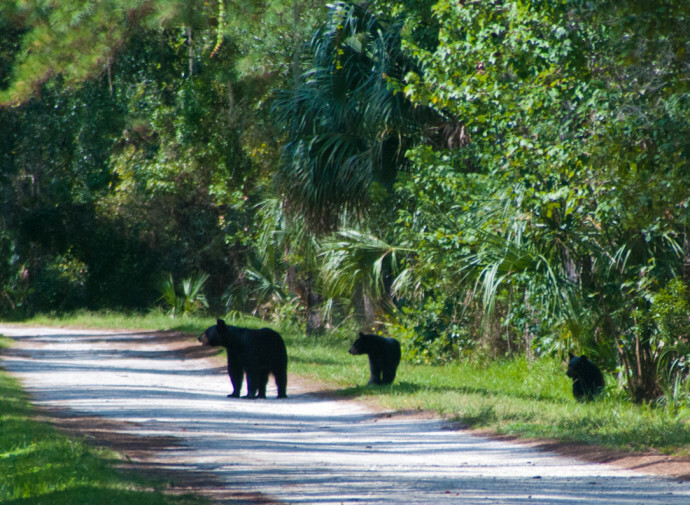 You’ll see plenty of Florida’s wildlife if you hike quietly!